Bringing a whole new look to a room is easier than ever these days, thanks to the many retail outlets offering a cornucopia of supplies for DIY fans. From building sofas and creating art installations from recovered materials, many people overlook the skills necessary and the results that can be achieved using pro techniques to paint a room and bring an entirely different aspect to your home’s ambience. To paint like a pro, one has to understand the varied techniques step by step and to understand the reasons behind why the professionals use a particular type of paint, a special painting method or even the way to judge how much paint will be needed. If you are a regular reader of our blog then you might be aware of one of our previous articles on interior house painting tips. In addition to that, today we will talk about some of the more advanced house painting tips which we bet that will be very helpful for your DIY house painting projects. 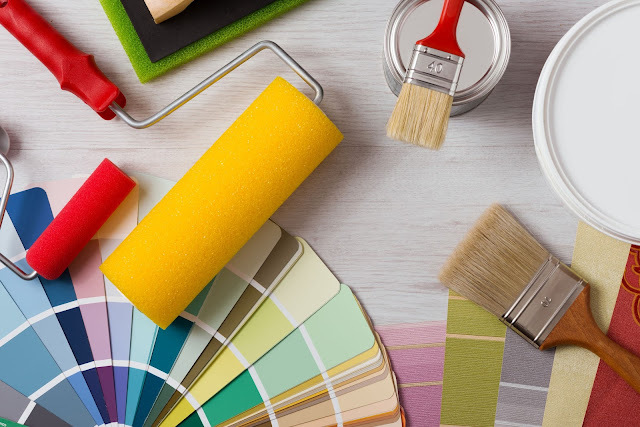 At Priority One Coatings we are not only passionate about our painting job but also wish to help people who love to do the painting jobs themselves. Keep in mind that Inspiration is always the first step in DIY, so with a little research, you can be well on your way to advancing your DIY skills. Bright, Bold or Neutral Color Scheme? An important aspect of painting is choosing the colours. 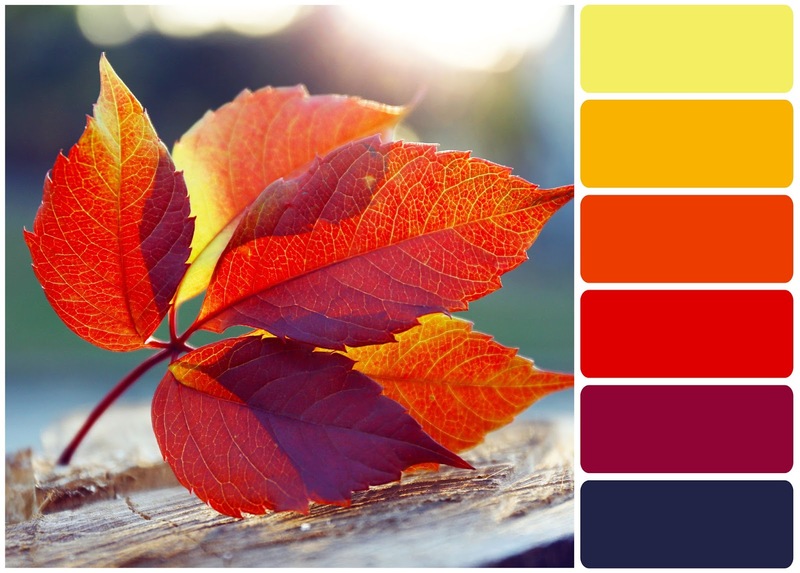 Whilst colour choice is an individual preference, it should be noted that you should first take time to look at the overall ambience of your room. Judge how much light comes into the room, decide whether a darker room needs brightening, or a room with lots of light can be toned down to make it more comfortable. If you don’t have that idea about how to choose room colours then we have an awesome infographic on our site which can help you to choose room colours according to space characteristics. Choosing neutral colours is always a good idea if you plan to sell or rent your house because neutral colours tend to go very well with just about any type of furniture or interior decoration. Neutral colours are also a great choice if you and your loved one cannot make your mind up about the colours scheme! Now it is time to budget for your paint, based on how much paint you will need for your room. Choosing the type of paint is an important aspect in painting a room, not just for the colours, but also the type of finish and how that can have an impact on the longevity and quality of the finish. 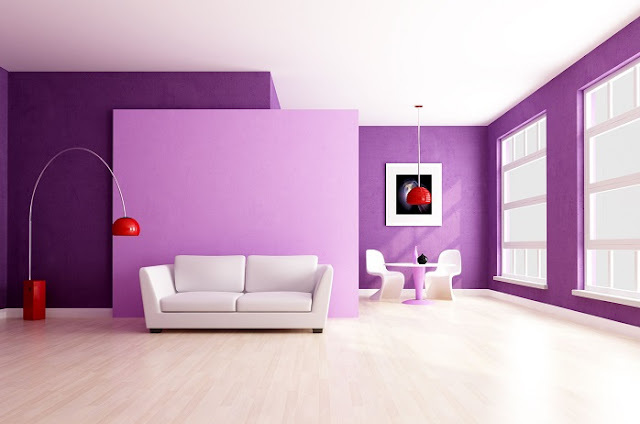 The most common paint for use on interior walls is Matte paint. Matte paint gives a great clean finish with no shine or sheen which makes it a perfect paint to use on walls and ceilings or to cover a large surface area. Usually needing more than one coat to get a perfect finish for certain colours, it is easy to apply with a brush or roller and can hide small imperfections on walls. Matt Enamel paint is very similar to Matte paint though it is a lot more durable in nature. This makes it perfect for applications in children’s bedrooms, kitchens and bathrooms where it doesn’t succumb to damage such as hot environments and steam, unlike other paints. Gloss paint is a popular type of paint finish that is used for many different applications and areas. It has a highly shiny finish, and because of that may show up more imperfections than regular matte finish paint would. There are also many other different types of paint like Satin, Eggshell, Semi-Gloss that house painters in Sydney are using for interior work. Each one of the paint has its own speciality and perfection. Other types of paint may be of preferred use in applications such as on woodwork, metalwork or very delicate painting of small areas, due to their ability to show up imperfections, repair works and uneven surfaces when used for internal walls. Before you apply the paint of your choice, make sure you prepare the surface to accept the paint. 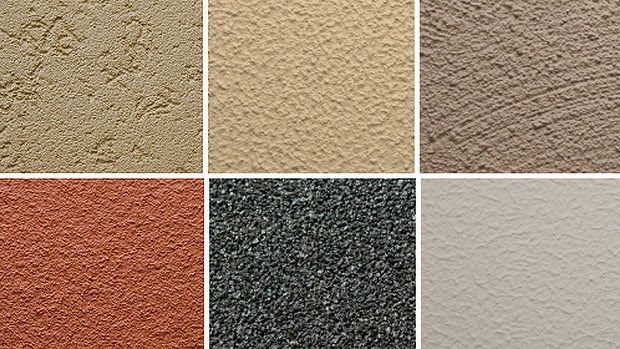 This involves using sandpaper, scrapers and other sanding implements to remove any rough surfaces and fill in the cracks and holes with plaster. Although we always talk about this, because of the importance of the subject, we remind you again to cover all the valuable stuff before you start painting. Ensure that your room is empty of items that you wish to keep safe from any paint drips and speckles and move the larger items into the centre of the room. Use masking tape or wide paint protection tape around light switches, wall sockets and television sockets in your room. Take some time here, as it will leave a finish that is worthy of the best professional painters – it’s all about the finished look! A professional house painter will tint the primer coat paint with the colour that will be used for the second coat. This serves multiple purposes, such as enhancing the overall smoothness of the finish, as well as giving the overcoat a great surface to stick to. Many pro house painting tips for those who enjoy DIY, make it easier for people to do the work of a professional house painter. Many people may not have access to a large scale safety ladder and scaffold set, so turning to a paint roller extender is the next best thing, and something nearly all professionals use on an everyday basis. Always have a set of fine brushes on hand to finish up your paintwork, including brushes for intricate woodwork and panelling if you have it. A brush works best around those hard to reach areas that rollers just cannot get to, and offer a simple solution for a great result. 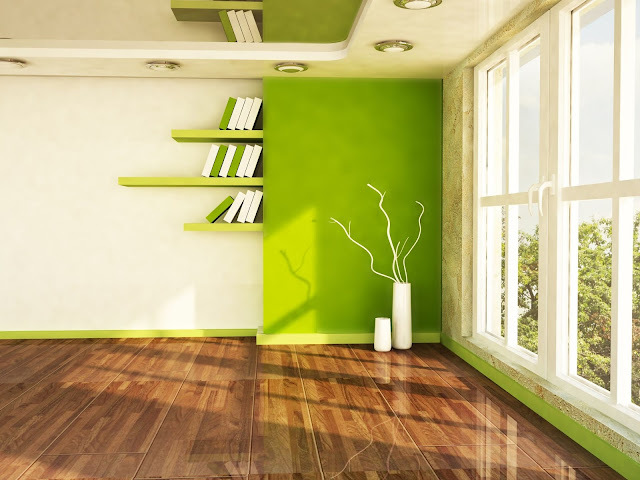 Typically, a room will take roughly 8 to 16 hours, depending on room temperature and the type of paint used. You should always wait at least 16 hours before applying the second coat, and ensure that the room is not too hot or too cold before leaving to dry. Stand Back, Let it Dry and Enjoy! After you have done your DIY house painting work, stand back and enjoy the benefits of all of that labour. It was hard work, took several hours but you got there in the end. The perfect professional finished paint job, on-budget and finished over a single weekend!